Last month, March 2016, BriSLA was honoured to meet the British Foreign Secretary, the Rt. Hon. 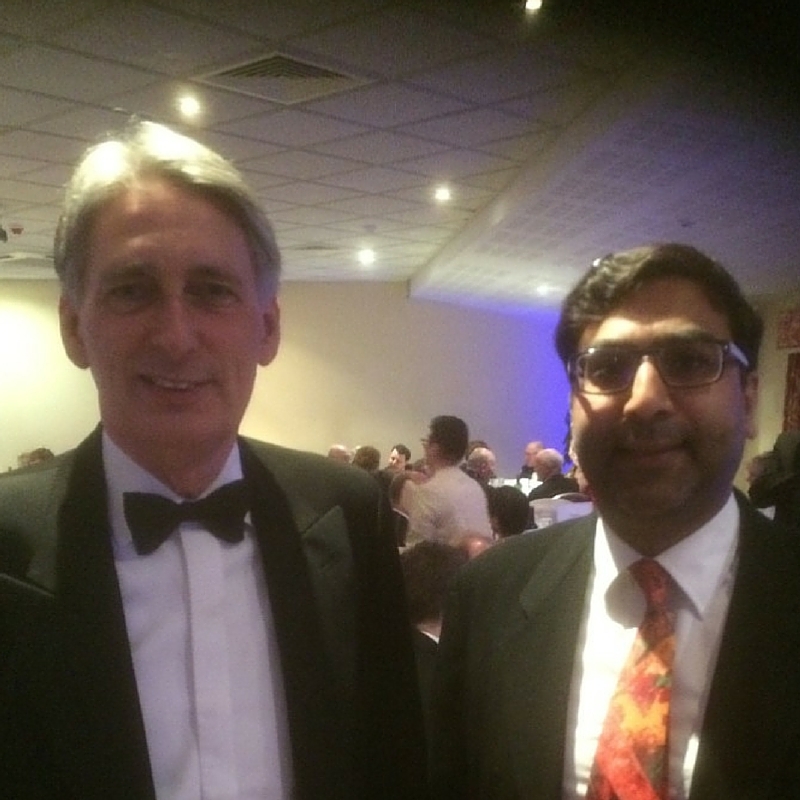 Phillip Hammond MP, who confirmed that he shares BriSLA’s vision for a better world. BriSLA’s very own hard-working Chairman and President, Dr Zimar Sivardeen, who is forever working to spread the good message of The British Sri Lankan Association, was fortunate to meet with the Secretary of State for Foreign Affairs and Commonwealth Affairs, at the Greetham Valley Hotel in Oakham, Rutland, at the end of last month. 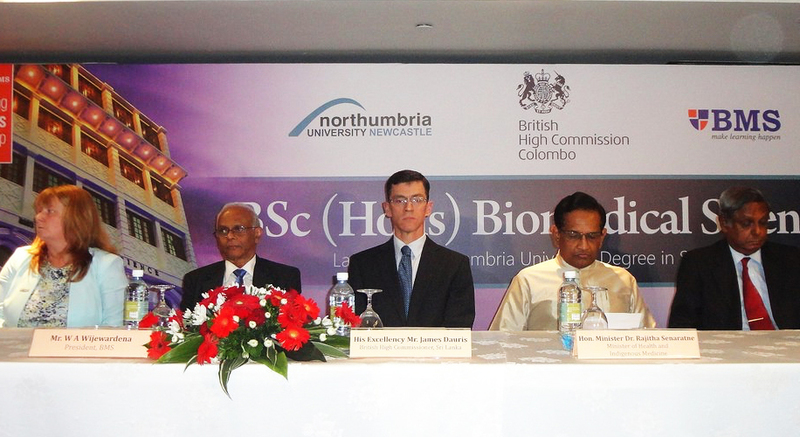 Dr Zimar Sivardeen used the meeting as an opportunity to further advance BriSLA’s mission statement, sharing the organisation’s vision for strengthening the bonds between the UK and Sri Lanka, and Mr Phillip Hammond expressed his opinion that these goals were commendable, confirming that “the United Kingdom continues to have good relations with Sri Lanka”. 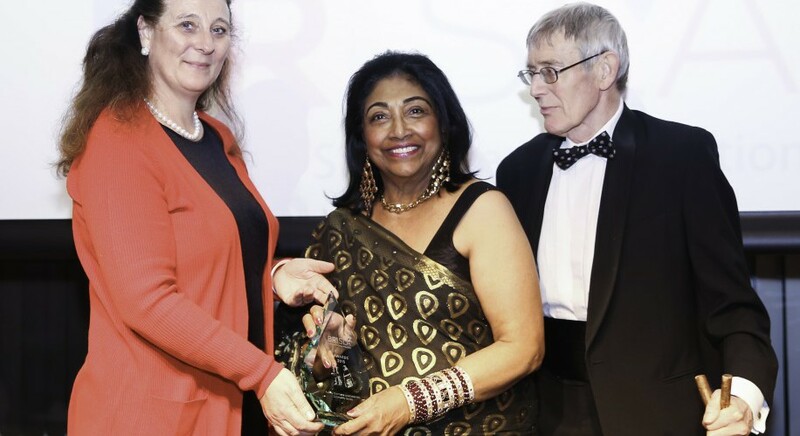 In particular, Dr Sivardeen seized the chance to speak to Mr Hammond about BriSLA’s enthusiasm for improving the lives of both the UK and Sri Lankan citizens by furthering education, trade and health initiatives in both communities, for the mutual benefit of all society. Speaking of the difficulties facing our two societies today, Mr Hammond stated that “with globalization there has been an increase in equality in information transfer but an increase in inequality in wealth distribution between individuals worldwide”. It’s an unfortunate truth that we see the evidence of every day. As such, the Rt. Hon. Mr Hammond was much in favour of the work of the British Sri Lankan Association and approved of our mission to work towards the creation of a fair and prosperous society, both in the UK and in Sri Lanka. Mr Hammond confirmed that he would continue to support the work of BriSLA as we move forward and he urged the association to continue its ongoing dialogue with Mr Hugo Swire, Minister of State at the Foreign and Commonwealth Office. And he’s not the only one! This privileged meeting between Dr Zimar Sivardeen and the Rt. Hon. Phillip Hammond is yet another progressive step on the rocky road to success for the British Sri Lankan Society. Events such as this are much more than just networking opportunities for us – although that does come in handy too! – as receiving such confident endorsements from persons of influence really does help to boost morale and give all of us here just an extra little incentive to keep up the good work. All of us here at BriSLA are passionate about the work we do and we care deeply about spreading the word too, so we’d love it if you would join us and help to improve the lives of countless people around the world. You can find more information on the organisation itself via our website and get more details on membership fees and how to join. If you’re not quite ready to become a full member, however, but would still like to follow the work of the British Sri Lankan Association, then please join us on social media and be the first to hear about our news, fundraising or charitable events. You can follow us on Twitter, like us on Facebook or add us to your circle on Google+. And if you have any questions about any of that, would like to know more about BriSLA or would like to offer your help or services to aid the work of the organisation, then we’d love to hear from you. You can contact us using any of the methods on our Contact Page. We can’t wait to hear from you – and don’t forget to check back on the blog again soon to find out what else we’ve been up to.